Why apps are accelerating scientific breakthroughs and enhancing patient care in the Age of the Customer. 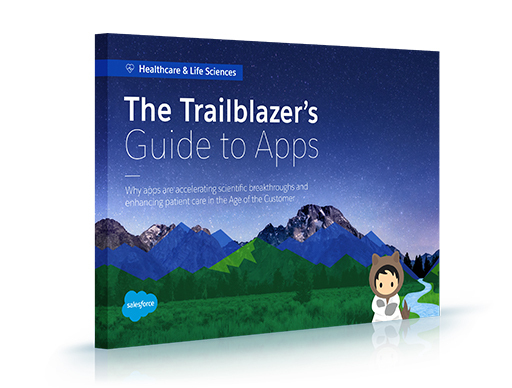 In healthcare and life sciences, trailblazers are finding new and creative solutions to transform research, treatment, service, support, and more. In this e–book you’ll see how they use technology to reimagine a healthier future – from mobile apps that deliver concierge support for a chronic condition, to a supply solution inspired by a minibar that helps scientists innovate faster.